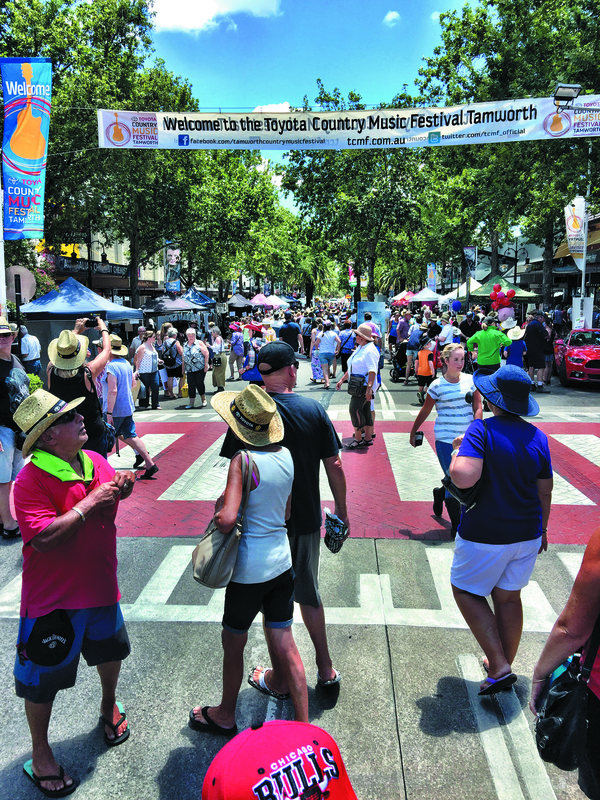 The Tamworth Country Music Festival is an unforgettable festival experience like no other! There are over 2,800 shows running across multiple venues over ten big days of the festival. Want to know who is playing? Head to our artist page here for a snapshot of who you can catch. Our Festival means so much to so many and here is a snapshot!